Visit Lilburn Family Dentistry for dental cosmetics. We provide comprehensive dental care for patients throughout the Lilburn area and we can help you to remain in excellent oral health while also improving your smile. 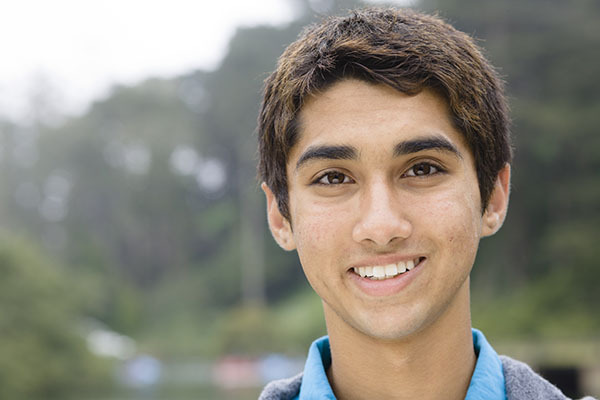 We believe that patients can have teeth that are highly functional and look amazing. After all, your teeth are yours for a lifetime, making it important to care for them and enjoy the way they look. To schedule a consultation to discuss possible procedures, call (770) 800-0178. Most general dentists will focus on preventative care and restorations; which we provide as well. However, we also provide solutions that can improve the way your teeth and gums look. 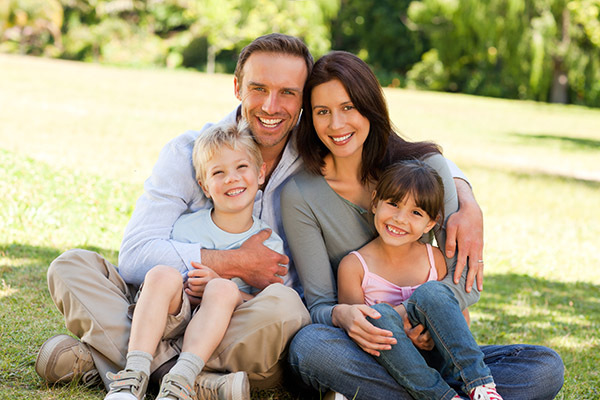 At Lilburn Family Dentistry, we believe that you do not have to choose between the two. You can have a full set of teeth that allows you to eat without any problems and speak clearly, while also looking highly attractive. Our efforts will influence which solutions we suggest when it comes to repairing teeth or providing preventative dental care. If you have cracked, chipped, broken, or lost a tooth, we recommend that you visit our Lilburn office for dental cosmetics. Our restorative solutions make it possible for you to keep your natural teeth in place while restoring their structure and appearance. We can provide restorations that are nearly impossible to tell apart from your natural teeth. A perfect example of how we apply this strategy is in the material we use to place dental crowns. When you visit our dental office with a cracked tooth, we can provide you with a tooth-colored crown as opposed to a silver one. The level of support and durability will be there but the appearance of your tooth will be enhanced. Lilburn Family Dentistry offers several solutions for replacing missing teeth – all of them natural looking. 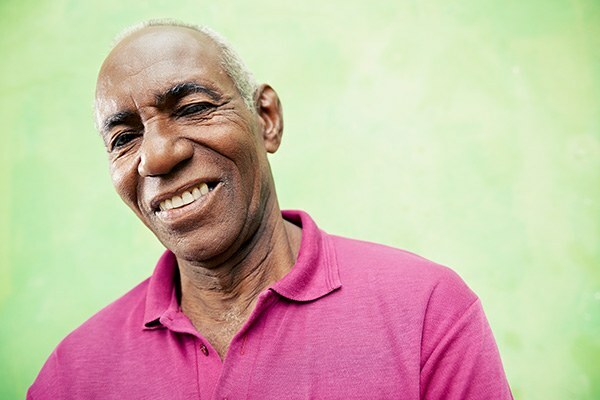 Whether you have lost one or several teeth due to decay, age, infection or an accident, we can replace them using dentures, a dental bridge, or dental implants. We will ensure that no matter which solution you select, the fit will be exact and the appearance as natural as possible. 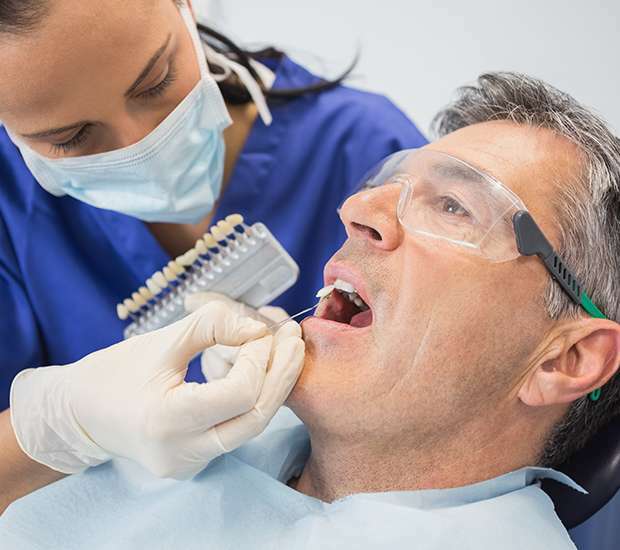 However, if you want a tooth replacement solution that looks and behaves exactly like a natural tooth, you may want to consider dental implants. An implant is the only dental cosmetic solution that replaces both your lost root and tooth. Through the process of osseointegration, the jawbone will provide the same level of stability to your implant and replacement tooth that it did to your natural one. You will then have the ability to eat all off your favorite foods and maintain an active lifestyle. Patients will be able to enjoy the long-term benefits of this and all of our tooth replacement solutions. Improving the appearance of your smile can actually improve your oral health when it involves restoring damaged teeth or straightening them. A cracked or chipped tooth has the risk for an infection to set in and for the damage to spread. Crooked teeth are also more difficult to clean. Food can become stuck between the teeth, making it hard to remove the bits of food while brushing and flossing. This creates additional opportunities for plaque to build up and tooth decay to set in. At Lilburn Family Dentistry, we find that dental cosmetics can be an effective solution for both restoring and straightening to improve oral health. At Lilburn Family Dentistry we also recommend that you include regular preventative care in any plan that you have for improving your smile. Clean teeth will naturally look much better than teeth that are dirty and unhealthy. Brushing and flossing at home are important first steps; but they are usually not enough to keep your teeth in good health. Visiting our Lilburn, GA dental office will help. 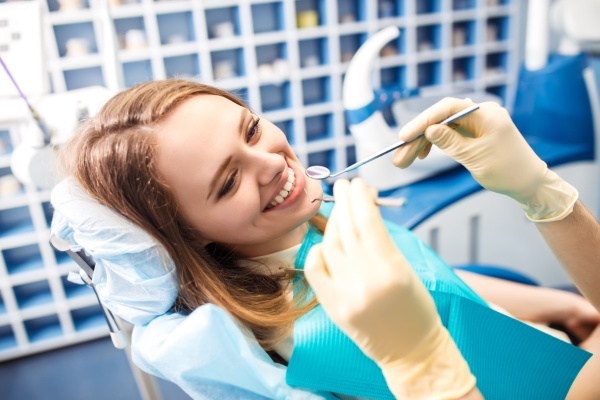 During these appointments we will remove built up plaque and tartar from your teeth, look for signs of cavities and infections, and treat any oral health conditions right away. This will help to keep your teeth strong so that they are less likely to become damaged and require a restoration. Our goal is to keep you in the best possible oral health so that you can maintain healthy teeth for a lifetime. Our team is compassionate and gentle. We will work to find solutions that are perfect for your individual needs and provide you with dental cosmetics that work to keep you smiling now and as you age. Whether you have lost a tooth or are dealing with an infected and damaged one, we can help. To schedule an appointment to speak with Lilburn Family Dentistry call 770-800-0178. We look forward to assisting you.